“Hybrid cloud is real.” It is increasing at a rapid rate. 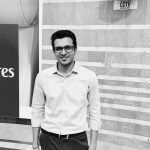 AWS is continuously molding new innovative ideas into services and AWS Outposts is clearly one of them. 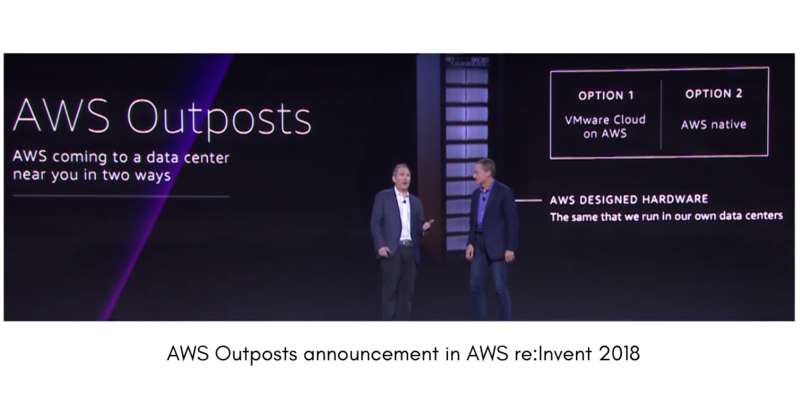 Amazon Outposts was announced in AWS re:Invent 2018. Cloud community was eagerly waiting for this service to be announced. In the past few years, Amazon Web Services (AWS) have introduced several products like Amazon Virtual Private Cloud (VPC) or AWS Direct Connect. AWS came up with such products to ease customers to run their on-premises data centers alongside AWS. But without any doubt, AWS Outpost is the first data center product in a true manner. AWS trying to give customers consistent hybrid experience, which is a good thing. We mentioned Hybrid Cloud Adoption as one of the “Top 5 Cloud Trends in 2019”. Now, you can use the same hardware that AWS uses in all of its regions with compute and storage software on it. AWS never ignore what their customers want. Customers still have a problem that what about the workloads that are going to be live on-premises for a longer period. Customers demanded these workloads to run and interact smoothly with other AWS cloud services. So, AWS tried to come up with a solution and thought of Farzones to provide infrastructure deployed at far away outposts. With the all the brainstorming, AWS full-proofed an idea. This idea came in the picture when earlier in 2018, AWS was working with a single customer trying to get on-premises compute and storage. Native and exclusive access to additional AWS services. AWS provides a vast array of custom compute, memory and storage options to choose the best suitable configuration for your applications. It allows you to use same APIs and same console for AWS cloud and on-premises. You can use Amazon EC2 and Amazon EBS on Outposts. In upcoming months, AWS will also add on RDS, ECS, SageMaker. It allows the user to use VMware cloud on AWS infrastructure that too on-premises using same APIs and console. 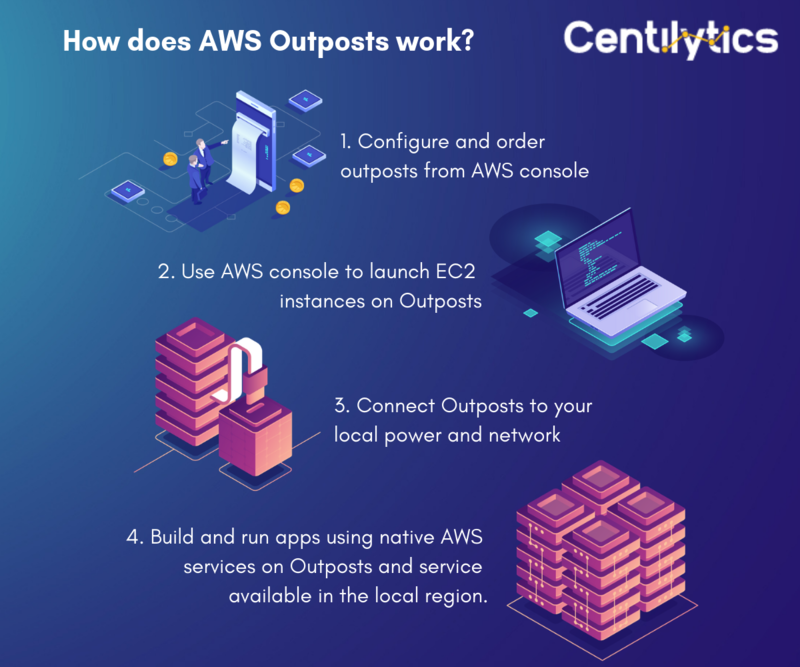 How does AWS Outposts work? AWS is coming and proving itself as a giant in the industry by providing on-premises infrastructure. Customers who direly need their workloads to be running on-premises providing them the ownership. The enterprises still have a perception that there should be physical ownership of resources. AWS Outpost solves this problem. But still, after the announcement, potential customers are not sure or do not have early insight about the pricing of AWS Outposts services. Also, there is not any confirmation regarding how early they can provide the required services for AWS Outposts. So, we must wait for further announcements and updates. But you don’t have to wait to read about other key announcements of AWS reInvent 2018. Read here. 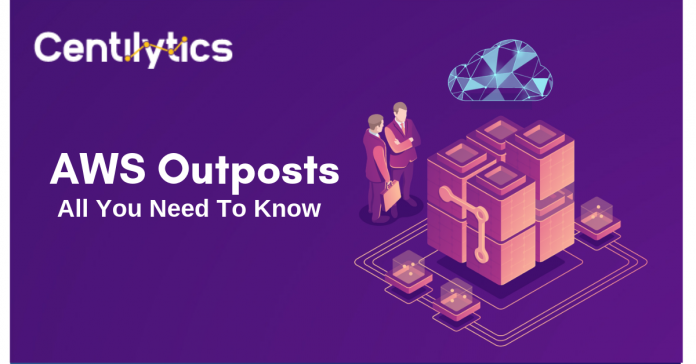 AWS Outposts has appeared before us and we covered everything there is about it. Cloud vendors have invested huge amounts to meet the customer requirements for hybrid cloud experience. They are going to make a fortune out of it. But most importantly hybrid cloud adoption will be easier through AWS Outposts.